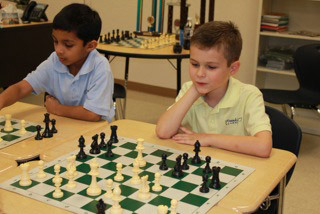 Chess is an integral part of the Franklin Academy curriculum. 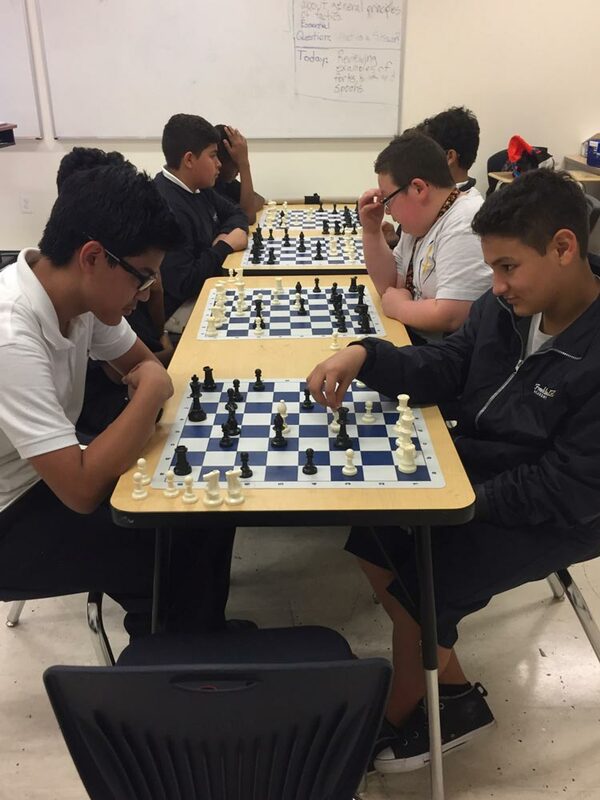 Dating back to the sixth century AD, chess is an excellent way to learn to focus, analyze problems, plan and execute solutions, and learn decision making skills that will help them throughout their life. 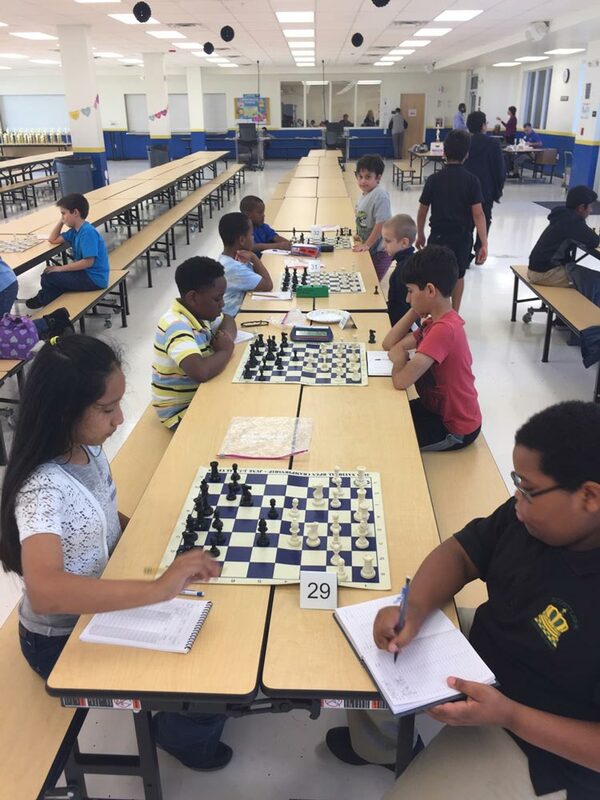 Studies have demonstrated that students who have completed a course in chess have shown significant improvement in science, mathematics, critical thinking and social skills. 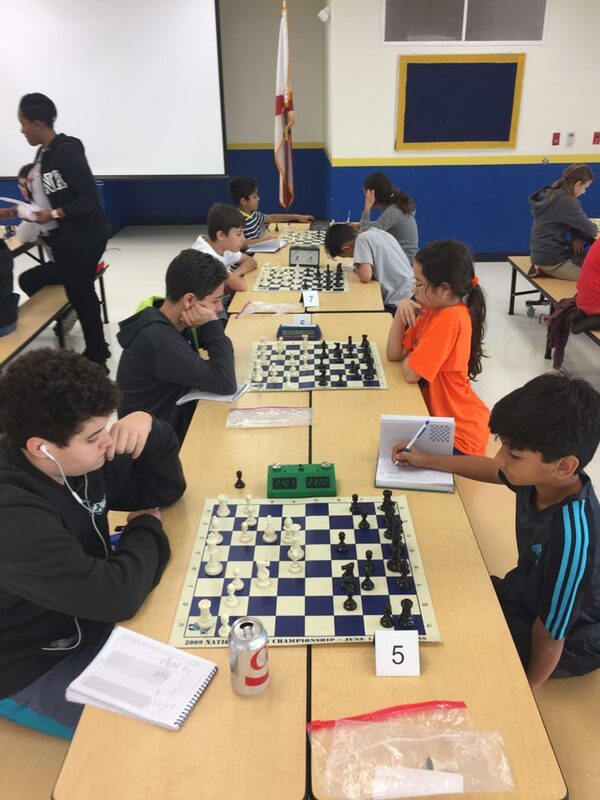 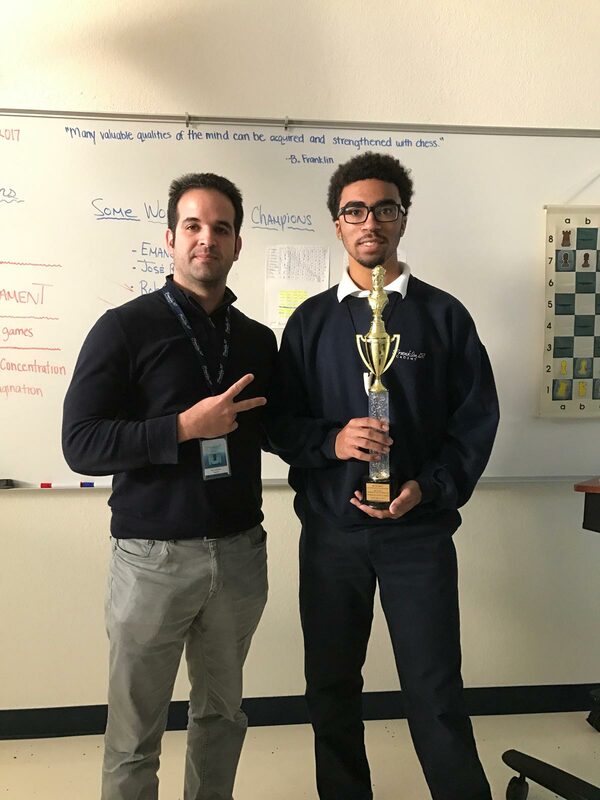 At Franklin, chess is offered as one of the specials rotation for grades K‐5, and as an elective option for grades 6‐12. 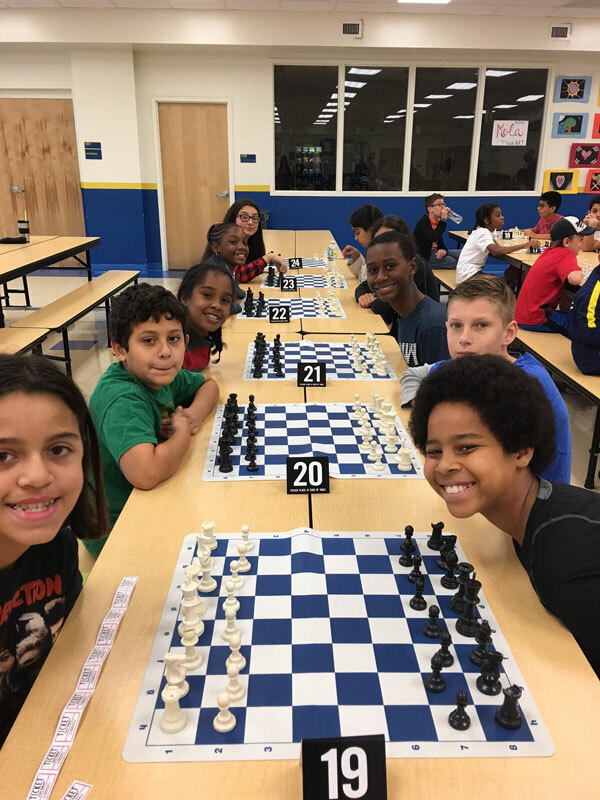 It is also offered as an afterschool club and as a competitive team that competes against other schools in local, regional and national tournaments. 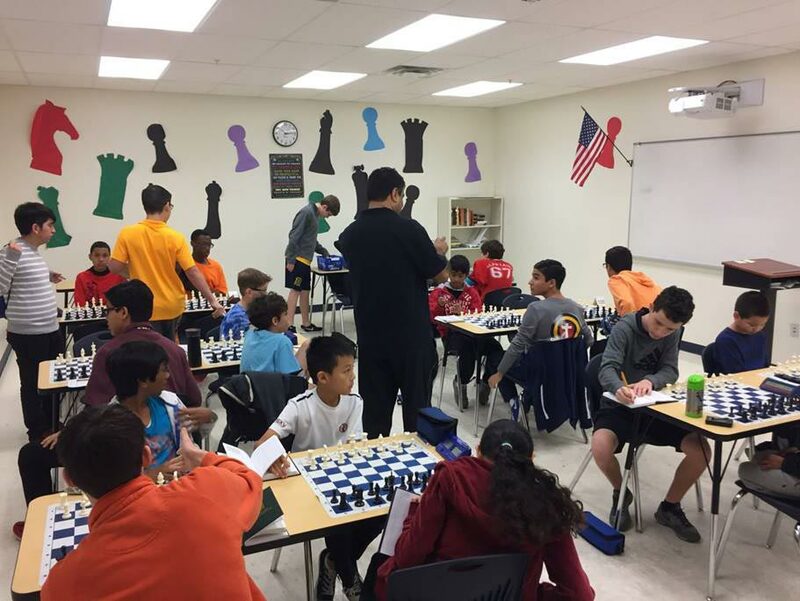 Check with your local chess coach to confirm dates and times for Chess Club meetings. 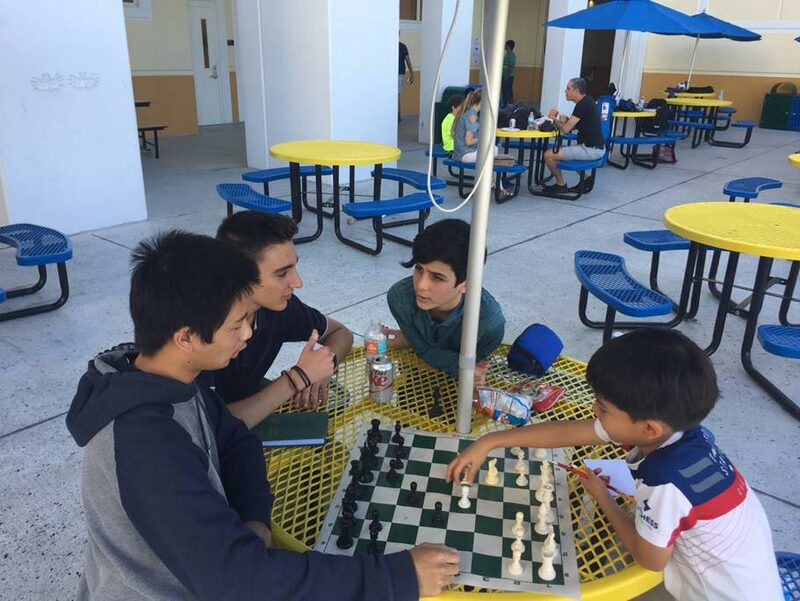 The chess teams at each campus will be hosting chess tournaments and traveling to other locations to participate in chess tournaments. 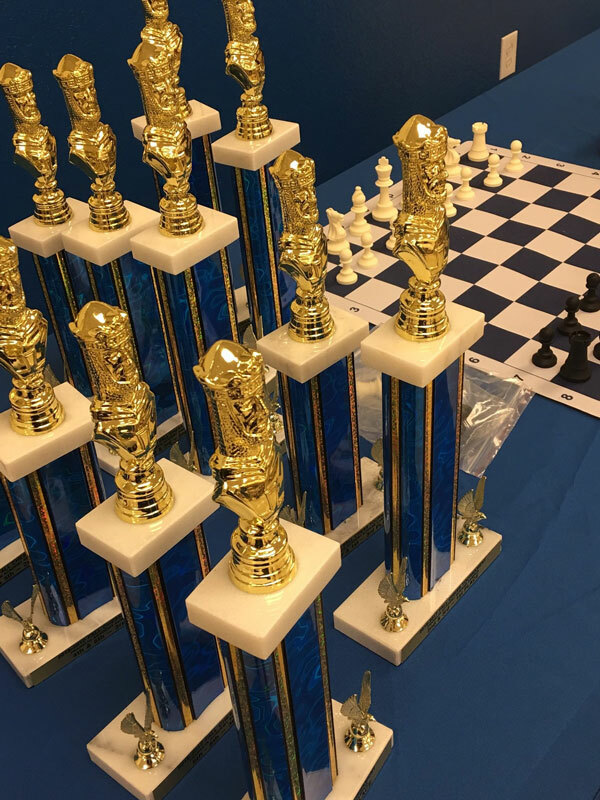 Check with your chess coach for details on plans to participate in the tournaments below. 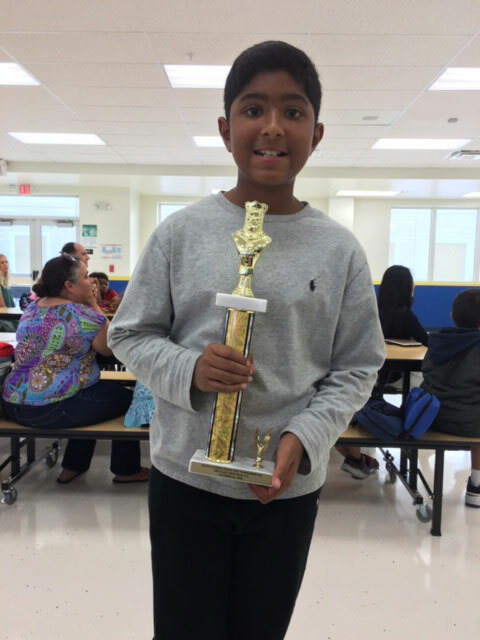 The Palm Beach Gardens 5th grade team won the state title! 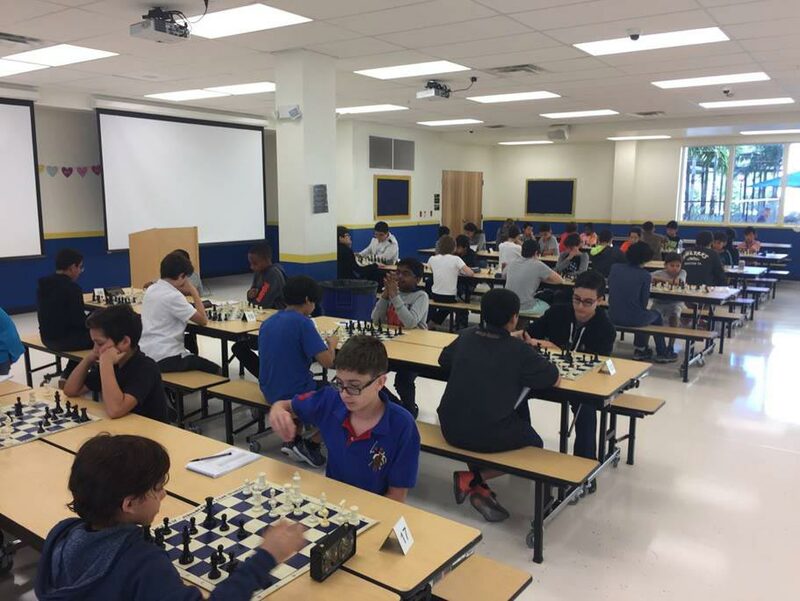 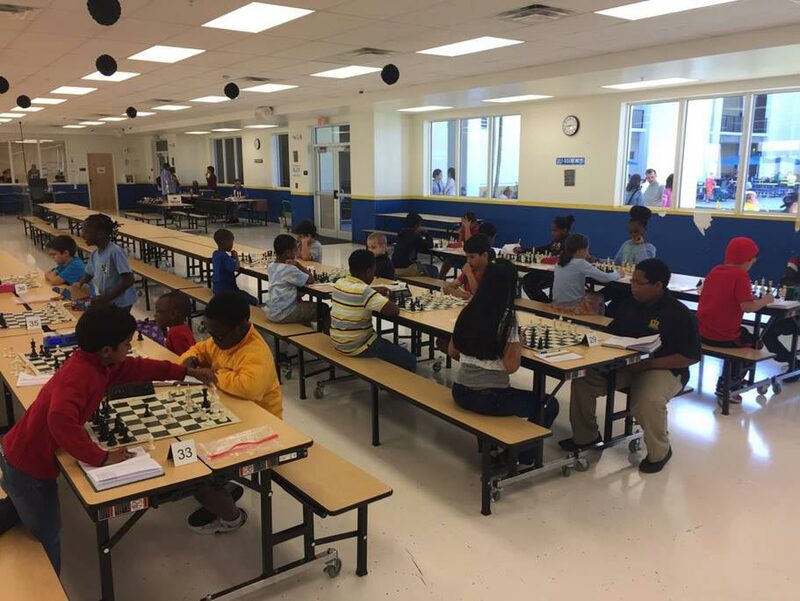 Franklin Academy recently held a chess tournament at the Sunrise campus and there were 51 participants. 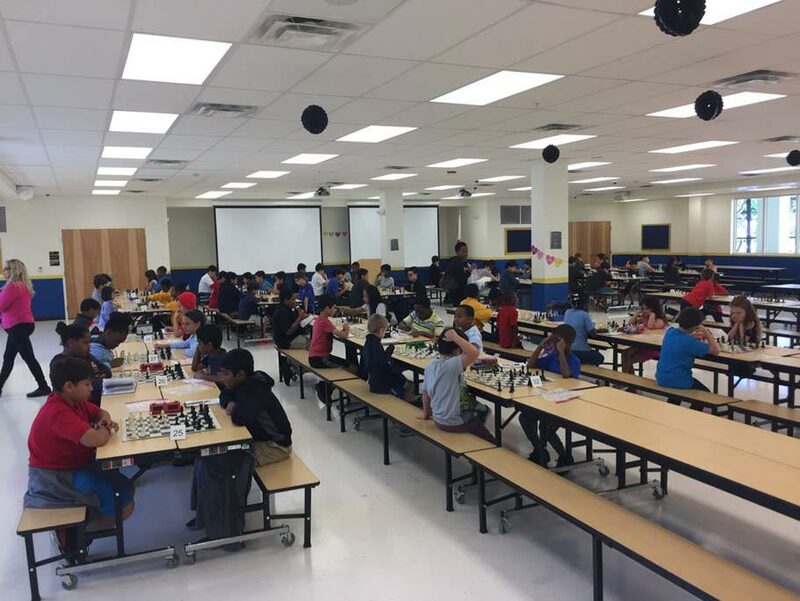 Congratulations to everyone who participated. 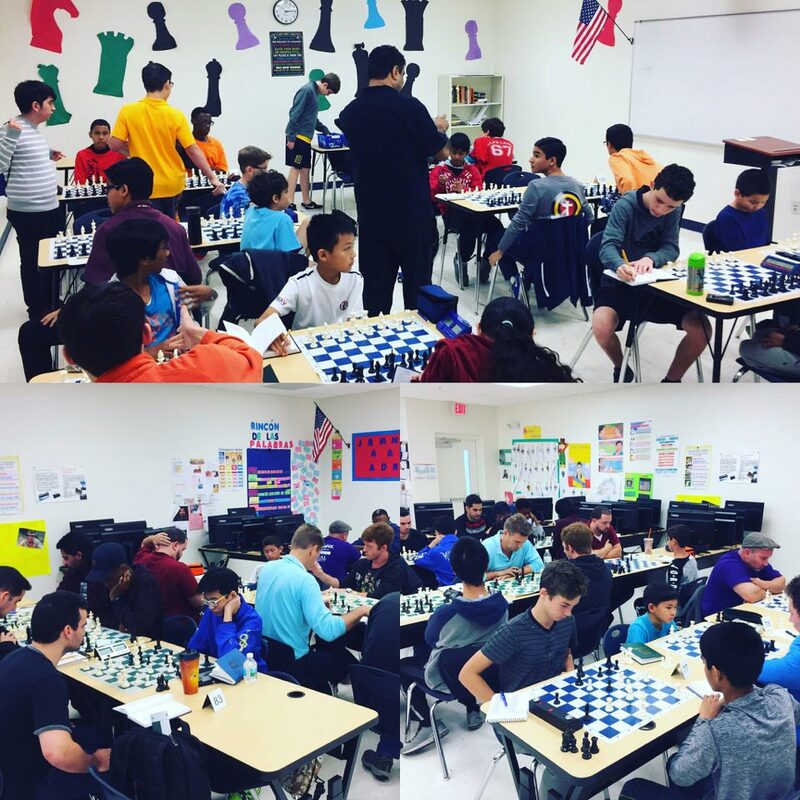 On October 15th, Franklin Academy’s Palm Beach Gardens chess coaches partnered with the Florida Panthers for a day of chess and hockey. 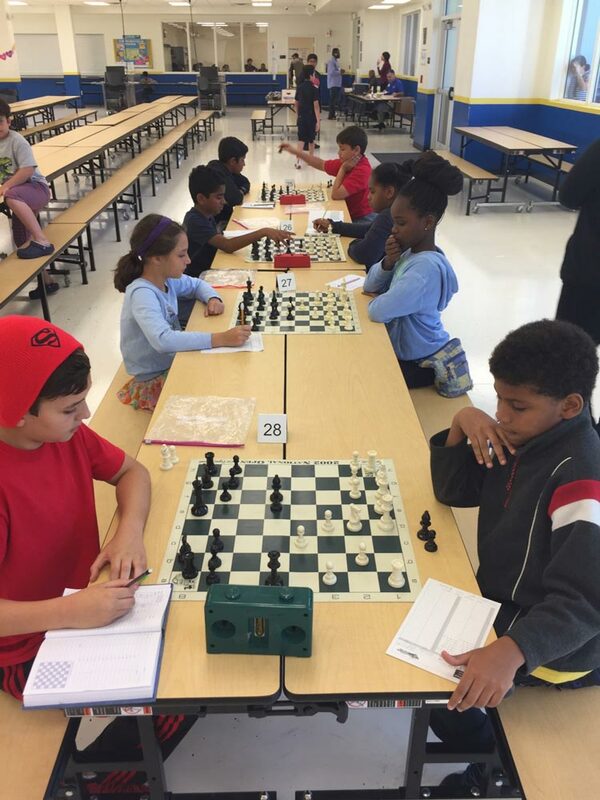 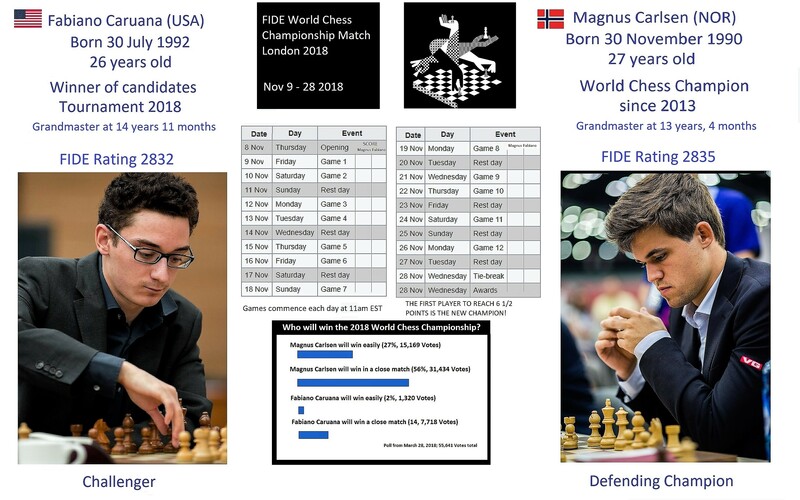 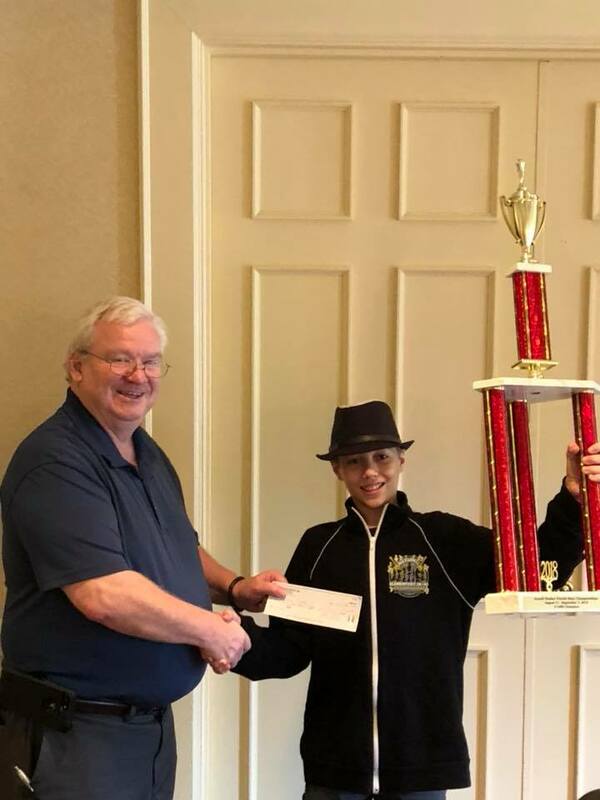 Read the story about the event on the US Chess Federation’s website. 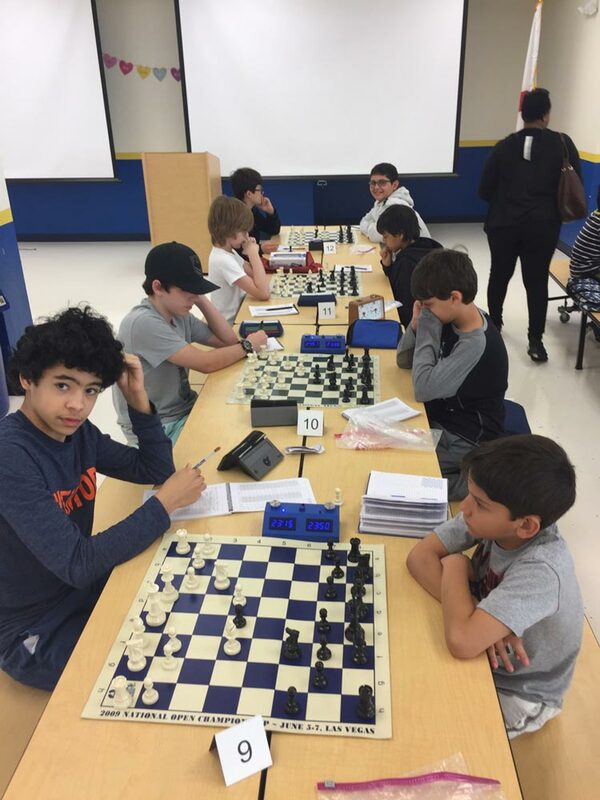 The PBG campus recently competed in Nationals and the 8th grade team finished 7th out of roughly 30 teams, and the 5th grade team finished tied for 10th out of roughly 50 teams. 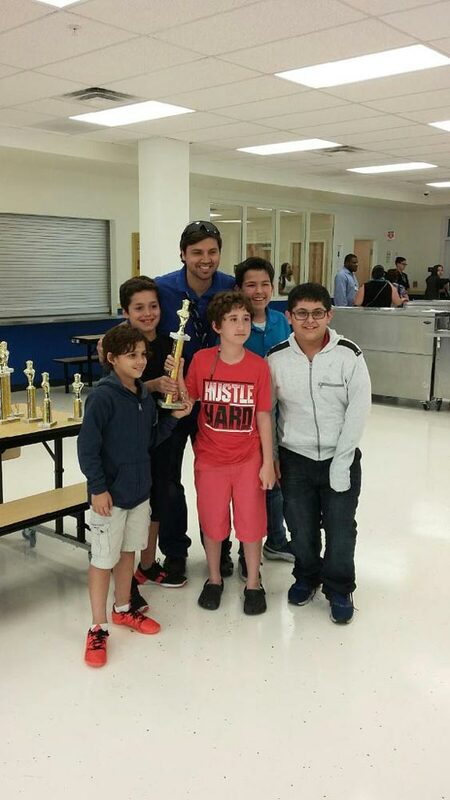 The students performed very well, and we are extremely motivated towards the goal of winning Super Nationals. 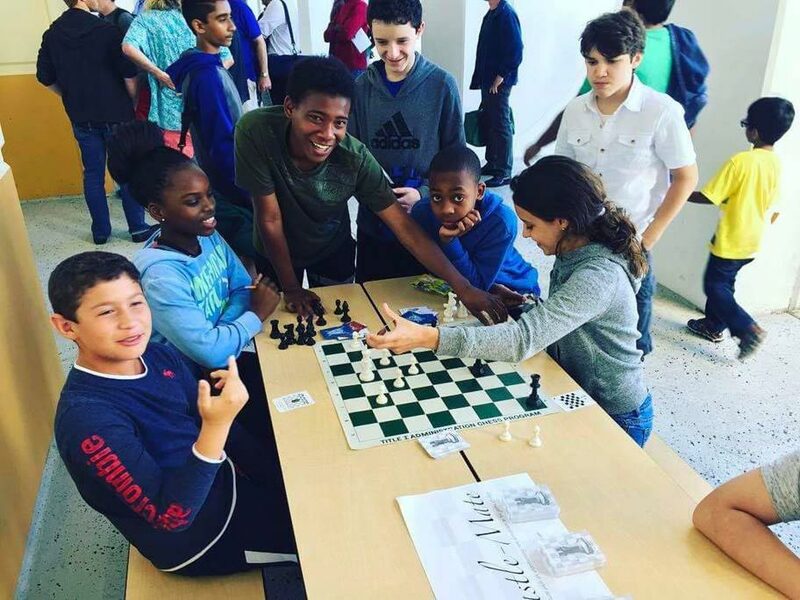 To get directions enter your address in the space below.